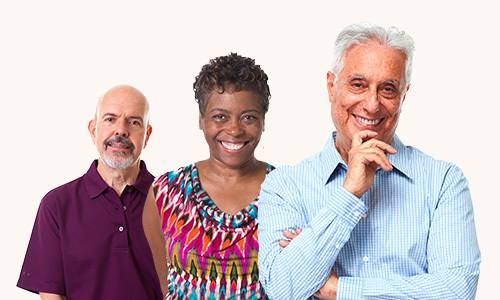 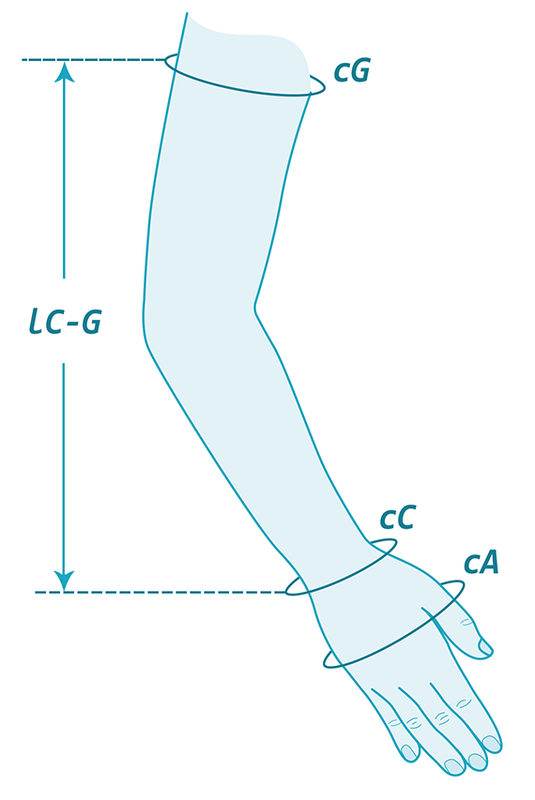 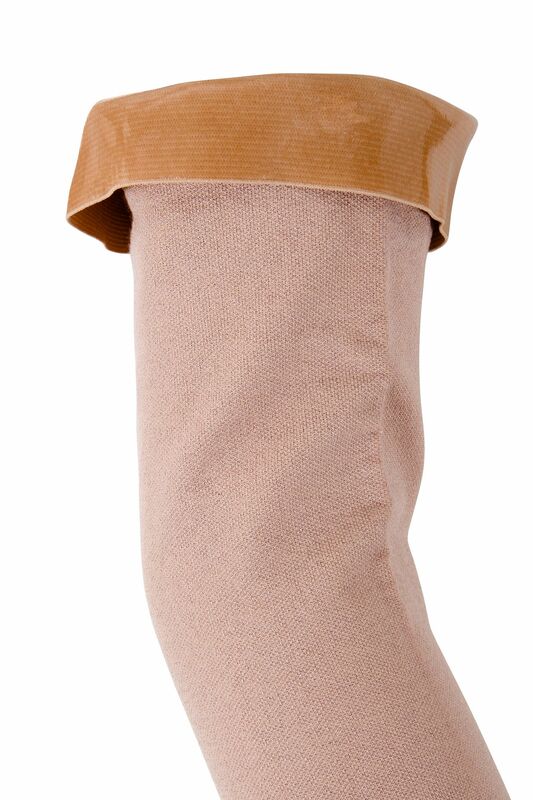 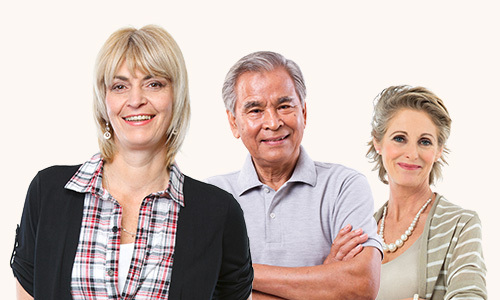 Sigvaris Advance is an effective type of graduated compression garment, which can provide a decisive contribution to the multimodal treatment of lymphoedema. 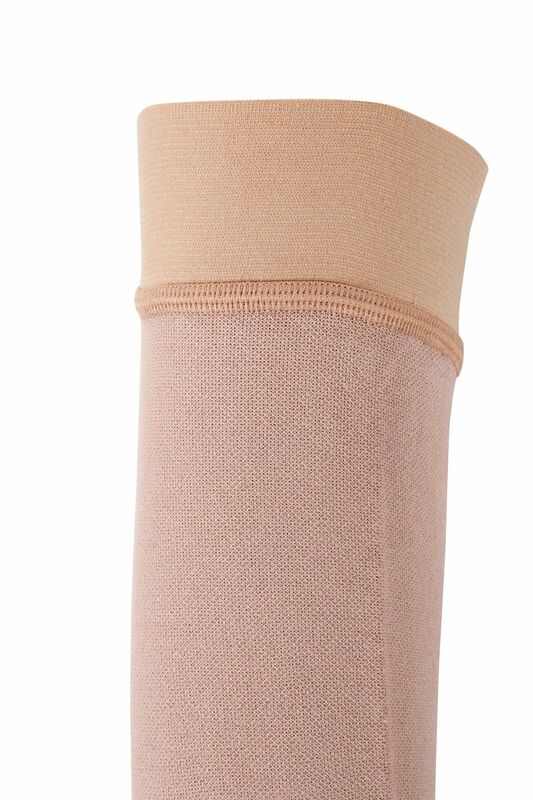 This Sigvaris Advance Class 3 Compression Armsleeve with Grip Top provides a graduated compression strength of 30-40mmHg but is also available in Class 1 & 2. 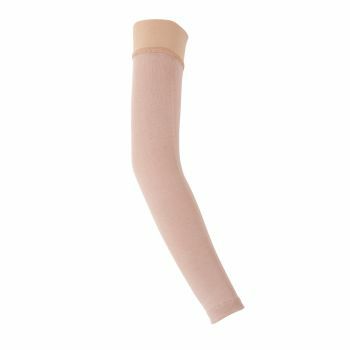 This product comes in Natural and Black colours, up to 10 circumference sizes and 2 lengths with and without grip top.